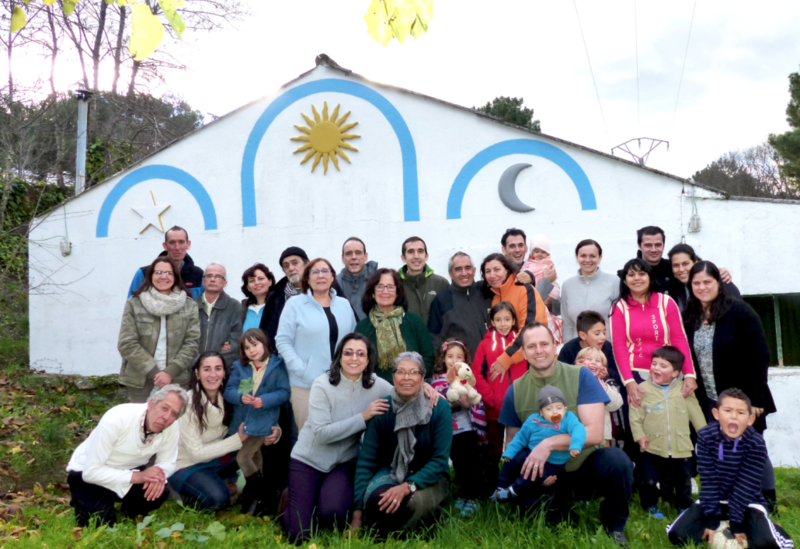 On December 8th, 2015, Nucleo Inmaculada Concepción (Madrid-Spain), celebrates its birthday. 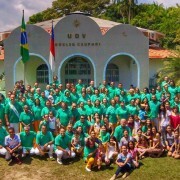 This was the first nucleo of the Beneficent Spiritist Center União do Vegetal to be opened in Europe. It’s pioneering spirit paved the way for the arrival of the UDV to other countries on the European continent. The history of the Center in Spain began in September 1993, when the first session of the União do Vegetal was held in the country, directed by mestre Edson Lodi Campos Soares (currently one of the General Assistant Mestres); 12 people participated. During these past 22 years of history, there are many significant events that can be related, and many people that can be mentioned whose presence and effort have contributed to the expansion of the work of Mestre Gabriel in Europe. Naturally, given the nature of this work, and it’s only possible to remember some moments that have a special historical importance. 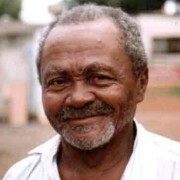 In May of 1997, on account of the group of people that were drinking the Vegetal, the Authorized Distribution of Vegetal in Madrid was inaugurated by the the General Assistant Mestre at the time, Clóvis Cavalieri Rodrigues de Carvalho (the current General Representative Mestre of the UDV). Also present at the inauguration was Mestre Francisco Adamir de Lima, known as Mestre Adamir, who at that time was part of the Council of the Recordation of the Teachings of Mestre Gabriel. In this first session as an Authorized Distribution, the use of uniforms began, and the first convocations to the Instructive Body took place in Europe. The first Instructive Session was directed the next day by Mestre Adamir. In January of 2000, the brotherhood of Spain acquired the facilities that the Nucleo currently occupies. In June of the same year, Mestre José Luiz de Oliveira, who at the time occupied the place of General Representative Mestre, transforms the Distribution of Madrid into the Pre-nucleo Inmaculada Conceição (Immaculate Conception), assuming the role as their first Representative Mestre. On December 8th, 2008, the then General Assistant Mestre, Luis Felipe Belmonte dos Santos, in the name of the General Representative Mestre at that time, Raimundo Monteiro de Souza, elevates the Pré-núcleo to Nucleo Inmaculada Concepción (Immaculate Conception – “Imaculada Conceição” in the Portuguese language). On May 12th, 2010, the Authorized Distribution of Vegetal in Valencia (Spain) is opened, in order to attend to the associates of the Nucleo that reside there. During these years, the Nucleo has had associates living in various countries outside of Spain: Germany, United Kingdom, Portugal, Switzerland, France, Italy, Denmark, Sweden, Ukraine, Israel, and Brazil. Some of those associates were the pioneers of Distributions of Vegetal opened by the UDV in the United Kingdom, Switzerland, and Holland. Our sincerest thanks to those who through their efforts, their presence, and their help have made and continue to make it possible to firm the presence of the União do Vegetal in Spain. In addition to the people already mentioned, we highlight the presence, the care, and the help given by our Mestres Pequenina, Roberto Evangelista, Braga, and Herculano. REPLY: Ana, please, contact us at contato@udv.org.br.